Ugolini stator for gear motors used in 220/230V models MT, NHT and HT. (Do not use for Giant-2 model). 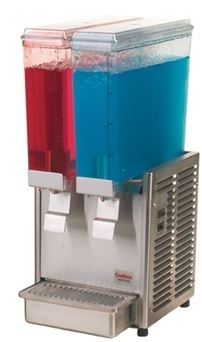 3- Crathco - World's Best Juice dispensers. 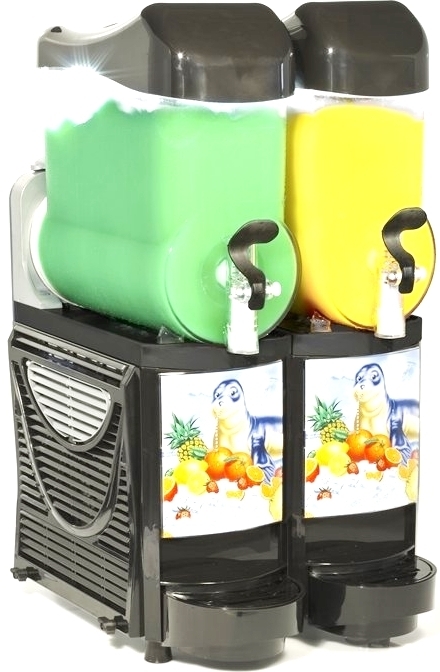 Zummo juicers have fewer parts, to clean & maintain. 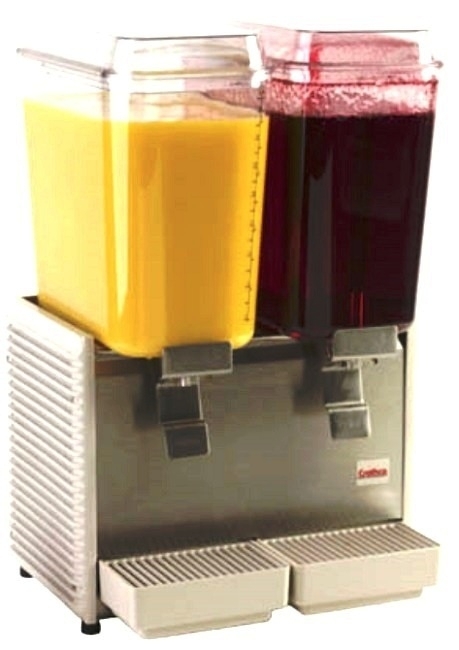 Juices sqeezed in Zummo taste better, free from skin oil or Pesticides. 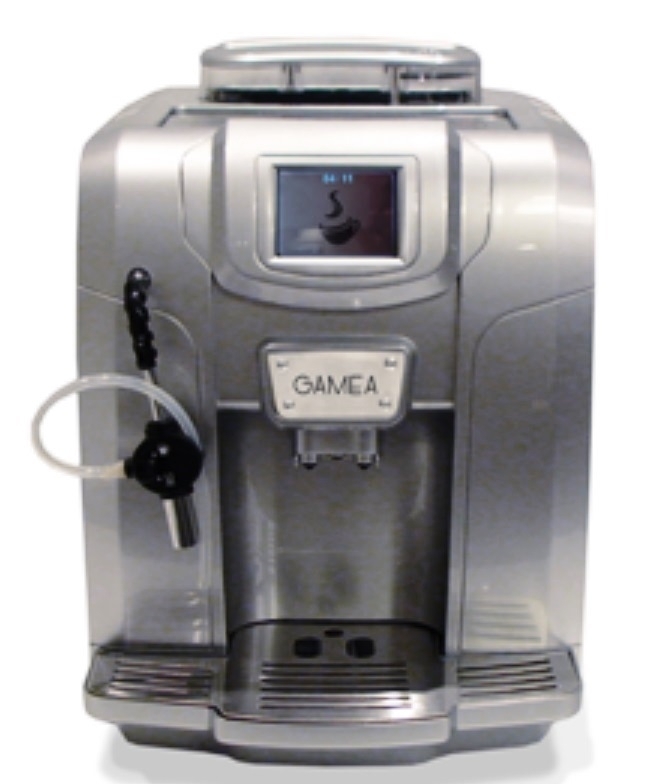 We import four Saeco's best fully automatic Italian espresso machines. These machines are not sold through Whole Latte Love, Seattle Coffee Gear or by Large Box stores like Costco, Target, William Sonoma, Bloomingdales, Nordstrom, Best Buy, Bed Bath & Beyond, Nieman Marcus, Macys or Amazon.